In 1958 the world discovered the hula-hoop, commercial passenger jets, and the Edsel. In 2014, you can relive those days with a Hush Puppies 1958 Collection watch. 1958 was a year filled with change and innovation. Jack Kilby of Texas Instruments invented the microchip in 1958. Sir Edmund Hillary reached the South Pole the same year. Airline passengers began flying between New York and London on commercial jet airliners. 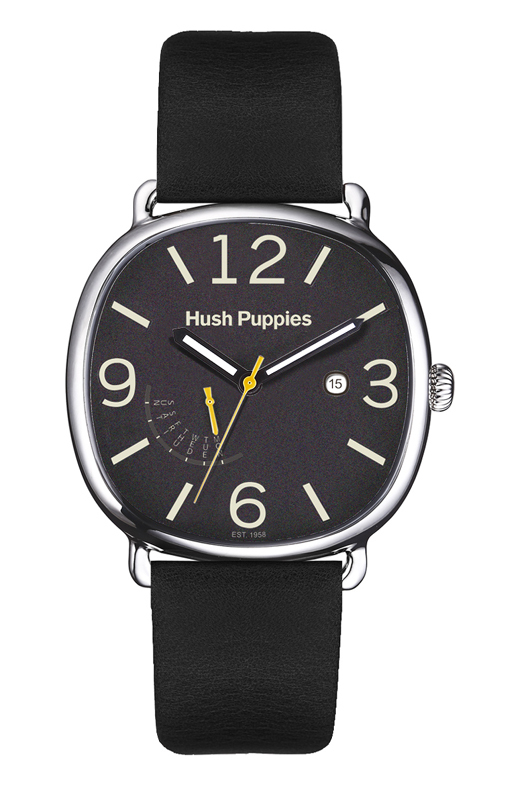 And Hush Puppies created the world’s first casual shoe. 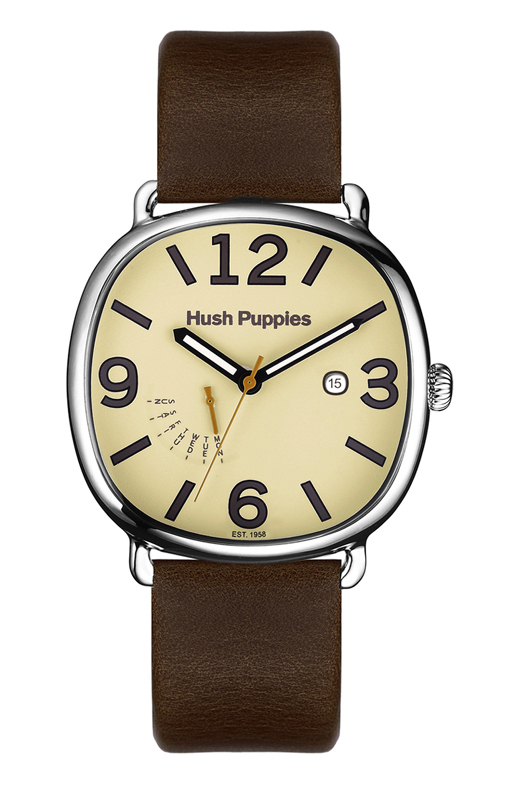 To commemorate this momentous year, Hush Puppies created the 1958 Watch Collection. 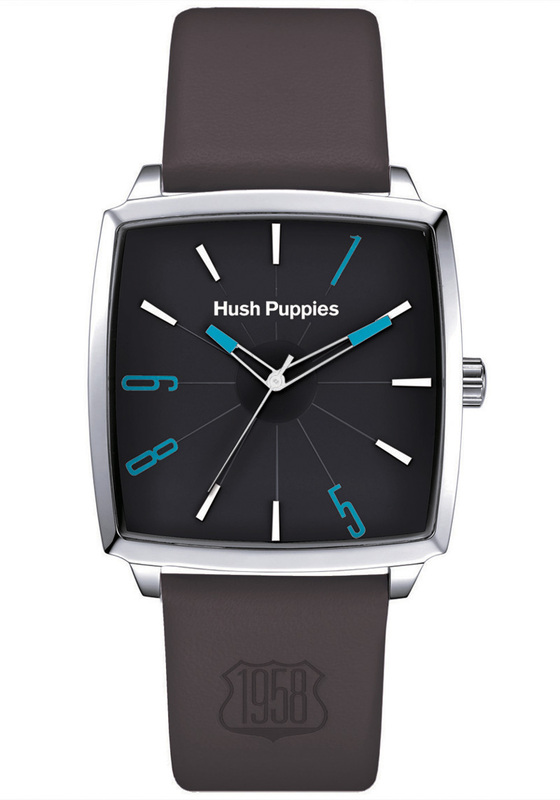 These authentically styled timepieces bring back the optimism and enthusiasm of the 50’s and 60’s with a great selection of simple, honest watches that have the same appeal that Hush Puppies created in 1958 with their supple, and incredibly comfortable pigskin suede shoes. 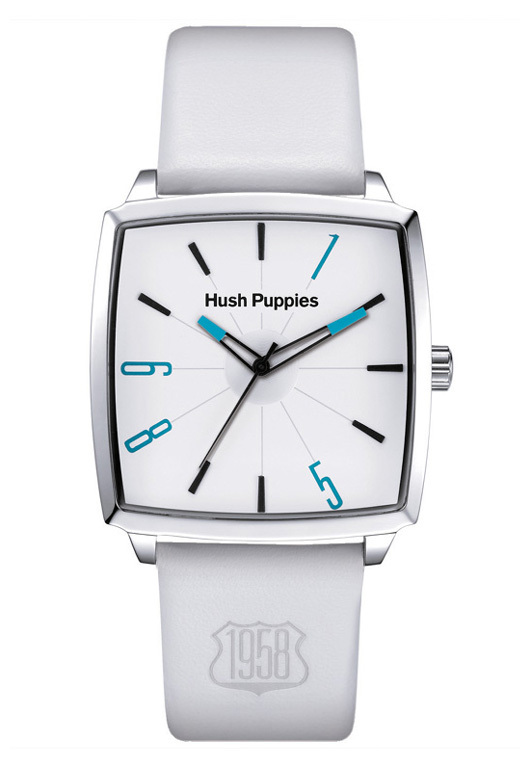 Hush Puppies 1958 watches all have an authentic retro look and feel that complements today’s latest styles. 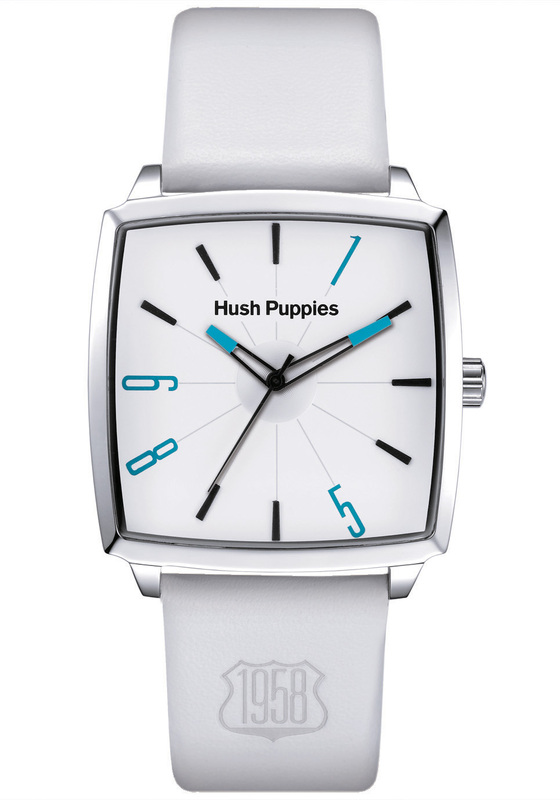 Like the famous footwear that inspired them, these authentically styled timepieces will never go out of style. 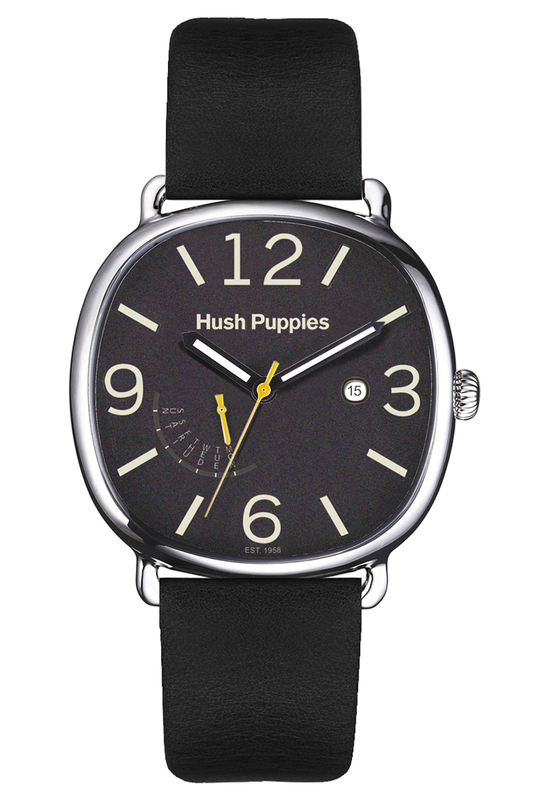 In a concession to modern technology, most 1958 watches are powered by a precision Japanese quartz movement that is water resistant to 165 feet. These authentic retro styles include a fabulous selection of round, square, oval, and even chronograph configurations that were popular in the 1950’s. 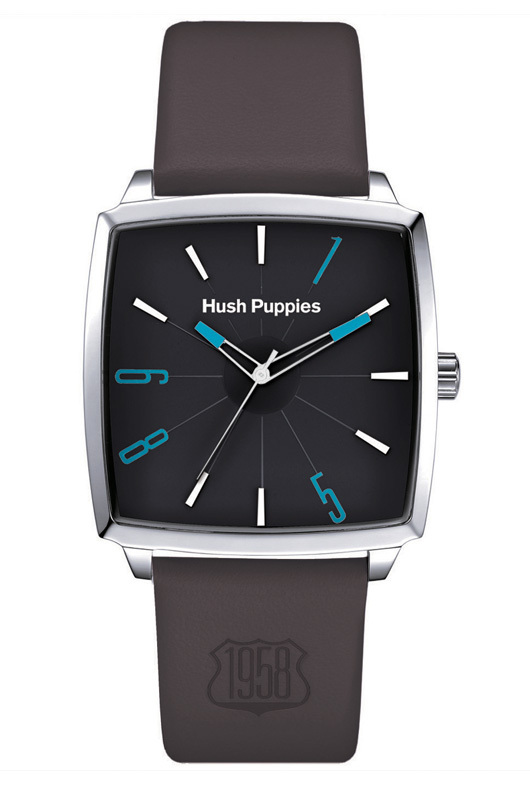 Each of these durable and practical watches features a stainless steel case, a scratch resistant mineral glass crystal, and has been equipped with a beautiful topstitched genuine leather strap. This unique combination of authentic vintage styling and reliable, modern technology provides Hush Puppies fans with the ultimate in wearable, casual style. 1958 was a big year. Bobby Fischer won the United States Chess Championship. Elvis Presley joined the Army. And Charles de Gaulle became the Prime Minister of France. 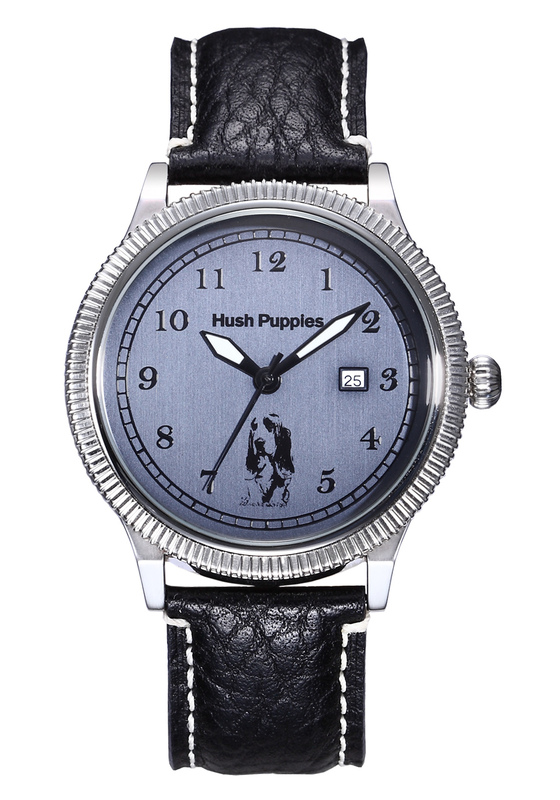 Now, fans of Hush Puppies shoes and retro good looks can join in the 50’s fun with an authentic Hush Puppies 1958 Collection watch on their wrist. With so many retro favorites to choose from, you are almost certain to find the perfect way to accessorize what you’re wearing now. 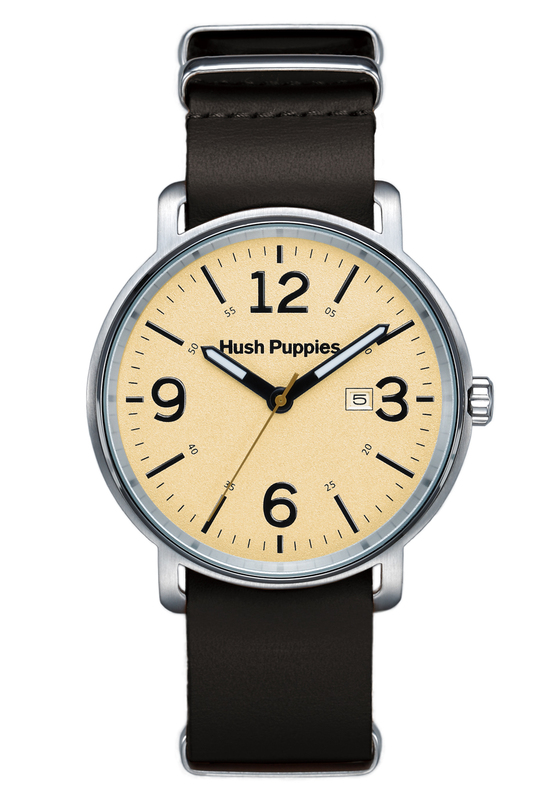 To put a Hush Puppies watch on your own wrist, just look for an authorized Hush Puppies watch dealer and ask to see the 1958 Collection.